Google Voice recently went public. If you have signed up for one and haven’t started to realize it’s potential, do not worry. I am guilty of that as well. But, a lot of folks who have embraced Google Voice as their main phone number swear by it. So, how do we go about making the most out of this free service offered by Google? 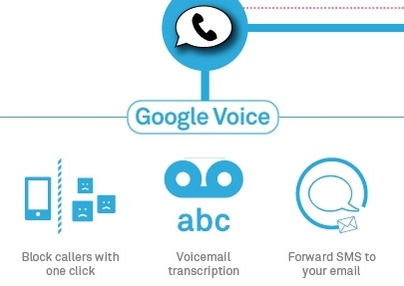 There are actually 10 Google Voice Tips in this linked post and I highly recommend you to take a look at them. 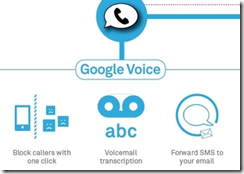 Have a little fun with Google Voice and you might even get productive as a result!